New Asian Travel has been in the tourism and transport industry for many years. 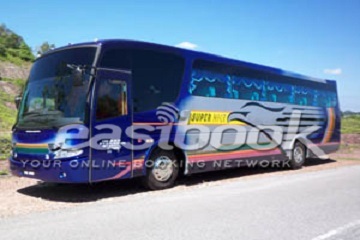 It is a well-managed express bus agent based in Penang, Malaysia. 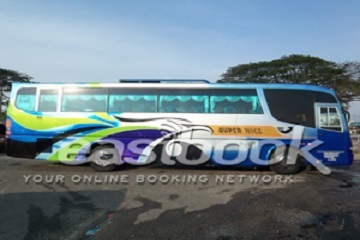 New Asian Travel specializes in bus routes depart from Penang to many cities across Malaysia, Thailand and Singapore. New Asian Travel offers daily bus departures from Penang to Thailand, Cameron Highlands, Genting Highlands, Johor, Kuala Lumpur, Malacca, Negeri Sembilan, Pahang, Perak, Selangor and Singapore. 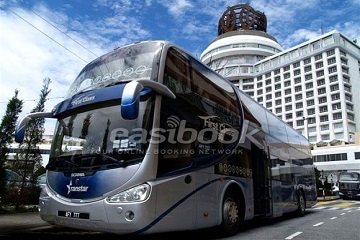 Besides, New Asian Travel also offers bus routes depart from Thailand to Penang and Genting Highlands to Penang and Perak. 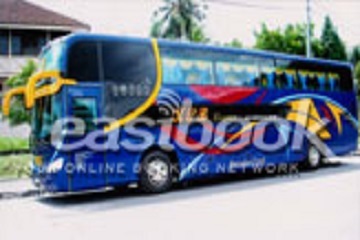 One of its popular bus routes is bus route from Penang to Thailand. The pickup points in Penang include Chai Leng Park-Caltex, Penang Komtar and Sungai Nibong. The drop off points in Thailand include Bangkok, Pakbara Pier, Surat Tani (Suratthani), Phuket, Koh Tao, Trang, Krabi, Koh Lipeh, Hatyai, Koh Lanta, Koh Phi Phi, Koh Tarutao, Koh Samui and Koh Phangan. The bus ticket price range for bus routes from Penang to Thailand is in between RM 40-RM160. 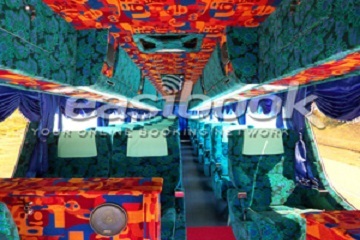 The buses offers by New Asian Travel are in single deck. 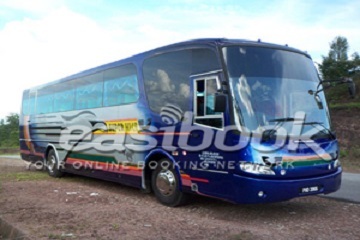 New Asian Travel offers 27 seater buses, 30 seater buses and 44 seater buses. Some of the buses provide wifi service, charging port and luxury chair. Drivers are professionally trained to make sure passengers are safe during their trip. B2-01-36, Ground Floor Komtar, Off Jalan Ria, 10000 Penang.